Canon will sell a smaller, lighter, full-frame EOS DSLR from December. 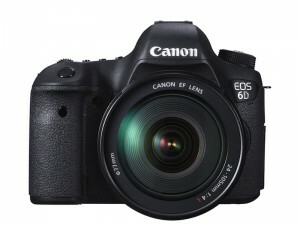 The EOS 6D combines a 20.2 megapixel, 35mm sensor with a body that is smaller and lighter than the EOS 5D mkIII. And the company has also added a WiFi connection to the camera. The new camera will weigh 770g, body only, which will put it in direct competition with Nikon’s recently announced D600. The 6D will offer 1080p video at up to 30fps, as well as 24 and 25fps, but 60fps/50fps in 720p mode. 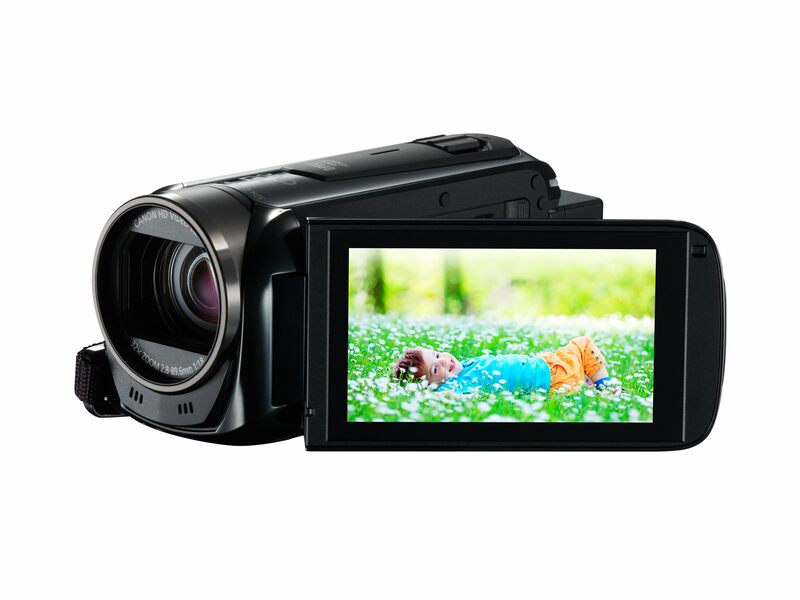 Video files are H.264 with either i-frame or IPB compression, and, like the latest 5D, the 6D supports timecode. But the most radical feature of the camera, especially for reporters shooting their own footage or small production teams, is the built-in WiFi connectivity. Although other camears, such as Nikon’s 3200, offer wireless as an add-on, the 6D includes a wireless transmitter/receiver. This will connect the camera to Canon’s iMAGE GATEWAY for sharing or storage, but also allows remote control of the camera. Canon is making its EOS Remote app available free of charge for smartphones and tablets, which will allow camera control and live viewing of images. The 6D also has GPS built in. The camera’s main stills functions include an 11-point AF system, 4.5 frames per second continuous shooting, and ISO settings from 50 (L) to 102400 (H2). Storage is via SD cards, including Ultra High Speed cards. 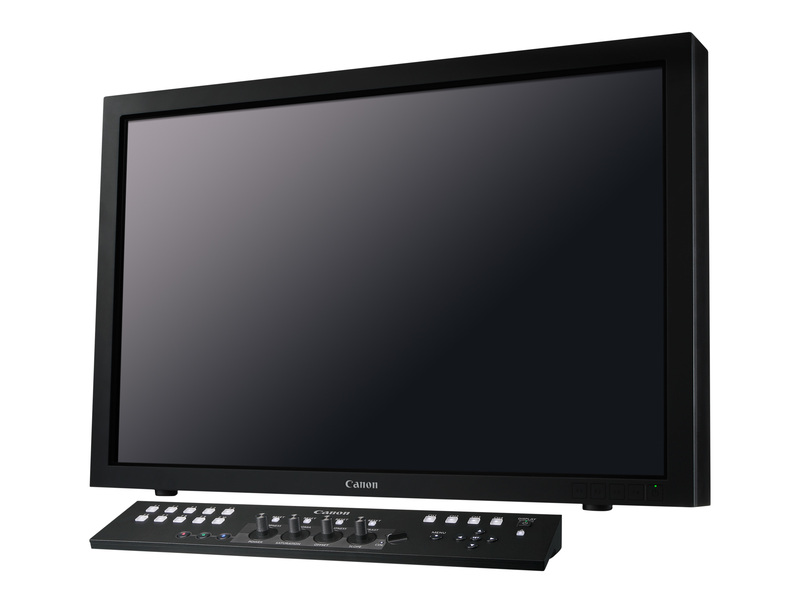 Canon’s press materials do not specify the new camera’s audio features. However, pricing has been confirmed as £1,799, body only, in the UK and $2,099.00 in the US. 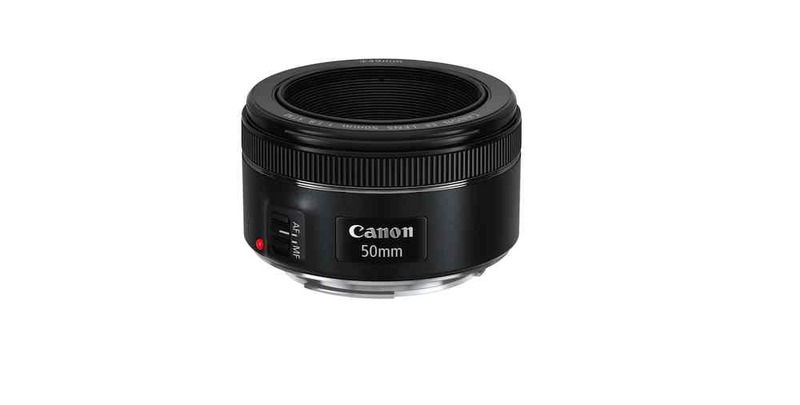 Bundled with Canon’s 24-105mm EF f4 lens, the UK price is £ 2,519.99 and in the US, $2,899.00. Canon has also updated its Powershot pro compact camera: the G15 will have a 28-140mm equivalent lens with an aperture range of f1.8 to f2.8, a built-in ND filter, 24fps video, linear PCM audio recording, and a 1/1.7inch sensor. The UK price is £549.